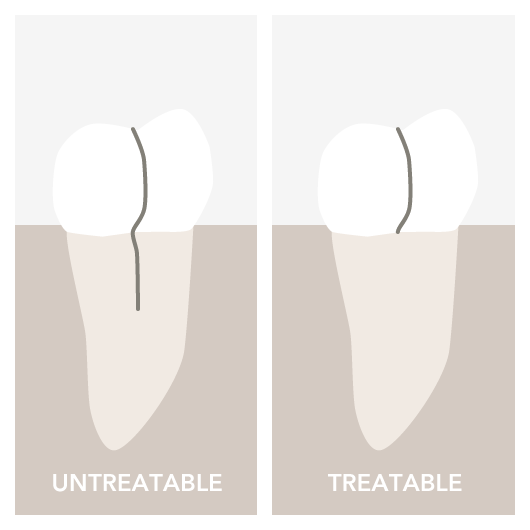 Cracked teeth show a variety of symptoms, including erratic pain when chewing, possibly with release of biting pressure, or pain when your tooth is exposed to temperature extremes. 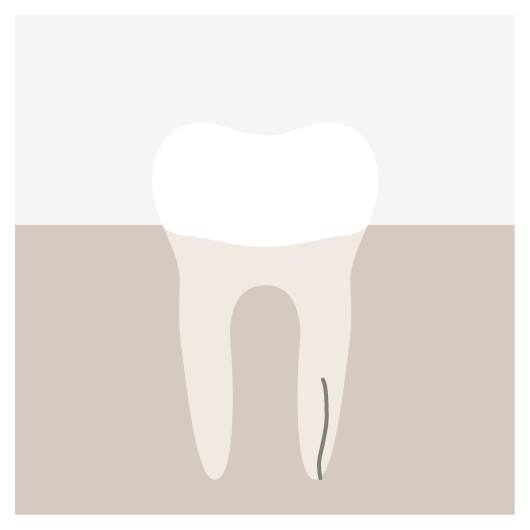 In many cases, the pain may come and go, and your dentist may have difficulty locating which tooth is causing the discomfort. 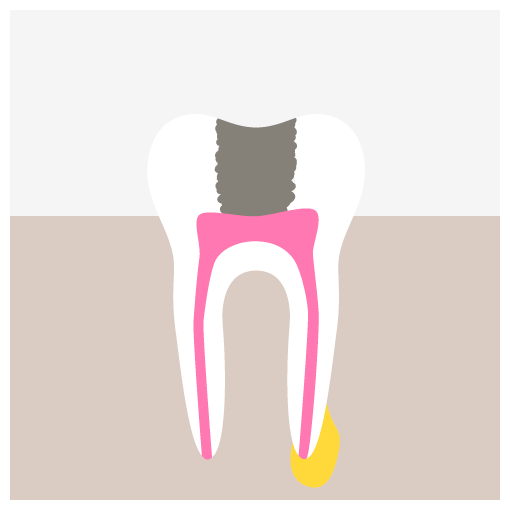 There are many different types of cracked teeth. 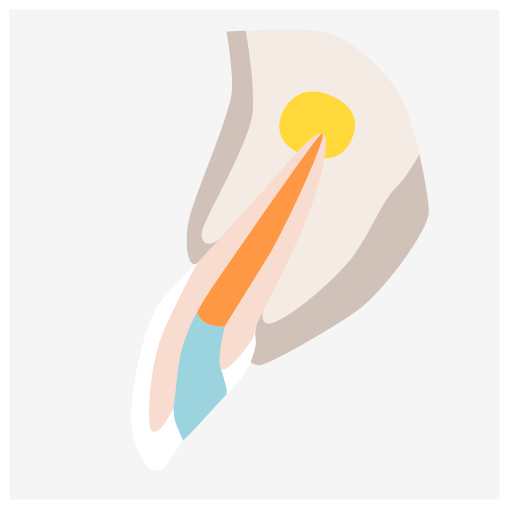 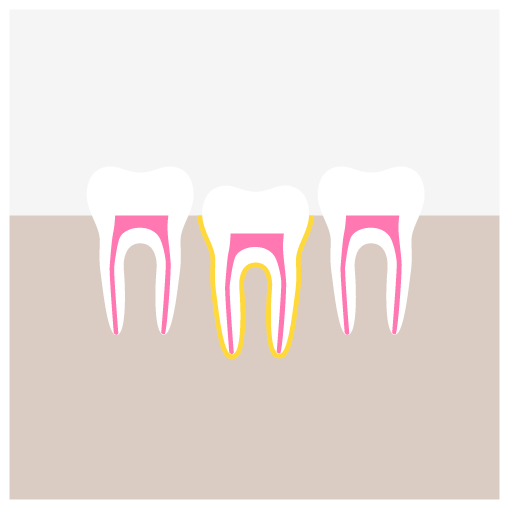 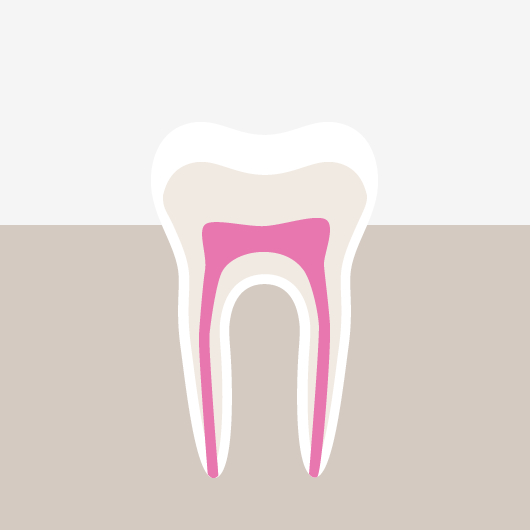 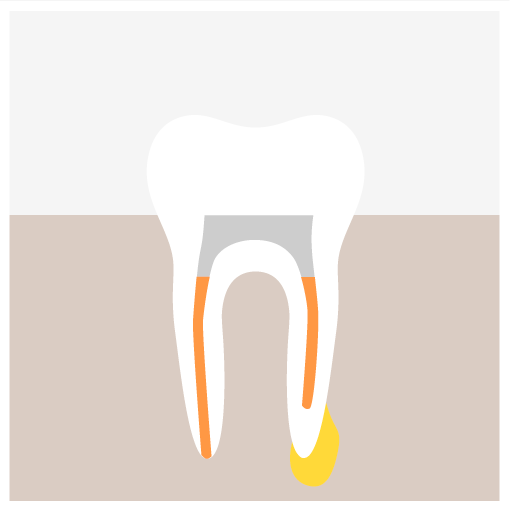 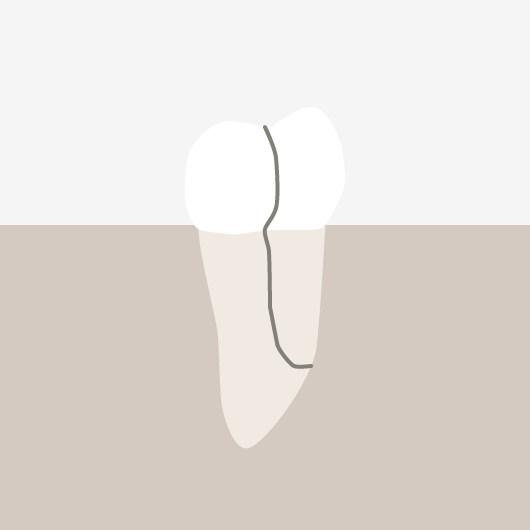 The treatment and outcome for your tooth depends on the type, location and extent of the crack.